WTC The Hague is a high-grade, multi-purpose building offering a unique combination of working, meeting, living and leisure. 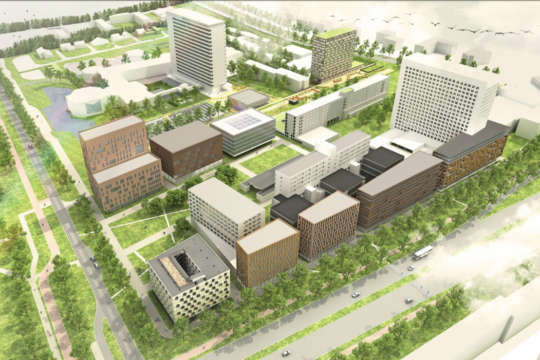 It comprises offices, an NH Hotel plus adjacent health centre, shops and restaurants. 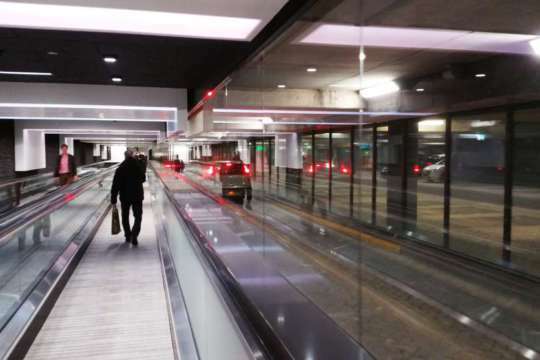 An underground parking facility offers approximately 1,000 parking spaces over two floors. 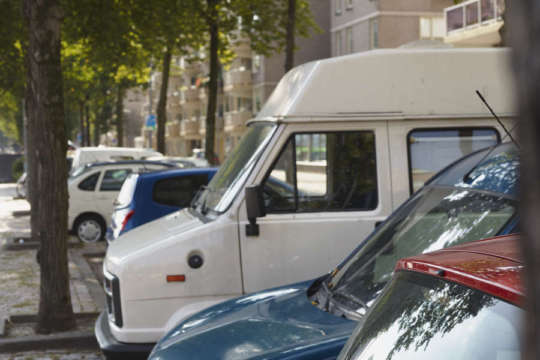 At the request of Bouwinvest Dutch Institutional Office Fund, the owner of WTC The Hague, Spark conducted an analysis of the parking facilities to improve parking revenues and enhance user experience. Based on available parking data and interviews with stakeholders, Spark conducted an analysis of the car park’s utilization and a Top 5 list of customer grievances. 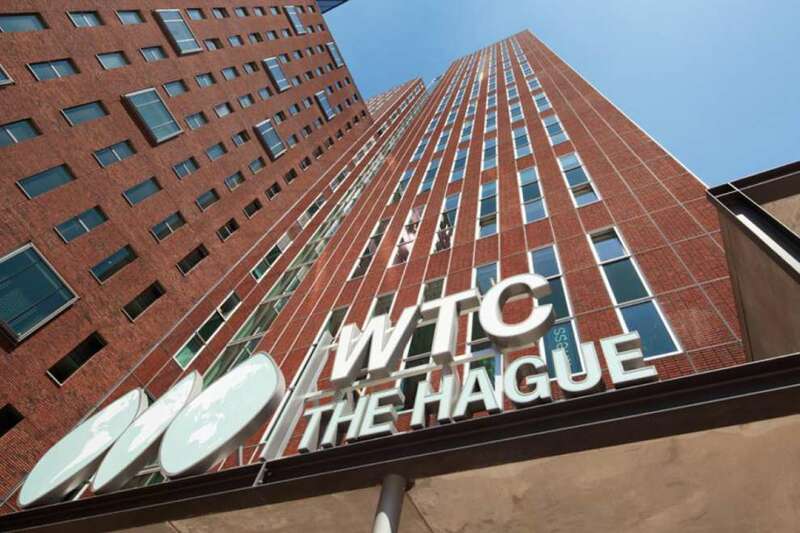 Subsequently, a ‘dream’ scenario was drawn up in which the parking strategy contributed to the core values of WTC The Hague: accessibility, safety and high quality. A detailed action plan defined which steps needed to be taken to attain the sought after results. We subsequently sub-divided these steps according to type (systems, layout and operational management) and priority. The first of these steps have, in the meantime, been successfully completed, including the purchase of new payment systems based on number plate recognition and an online reservation option. Users now benefit from quick and cashless payment solutions, as well as having the peace of mind of having a reserved parking space. In addition, the newly refurbished access to the WTC building provides visitors with a stylish welcome.